Contact Our Service Department | Pinnacle Systems Inc. Please complete the form below to contact our Service Department directly. 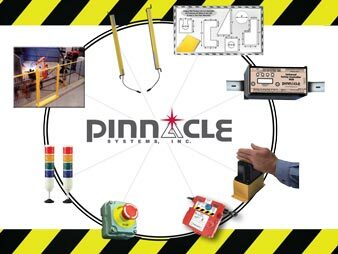 You can also contact our Service Department via phone at (630) 443-8542 or by email service@pinnaclesystems.com.